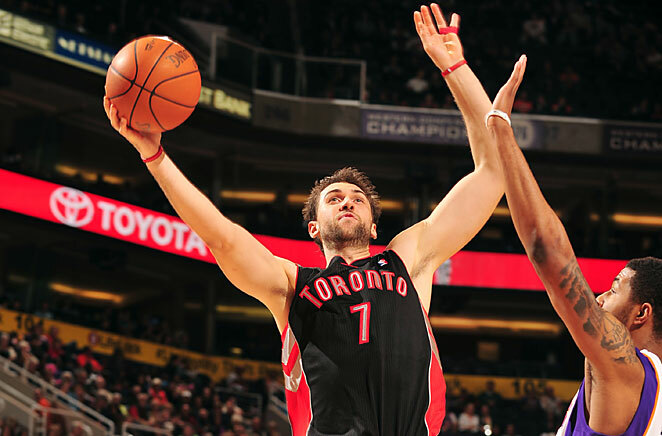 Bargnani's return energized both the Raptors' offense and defense. 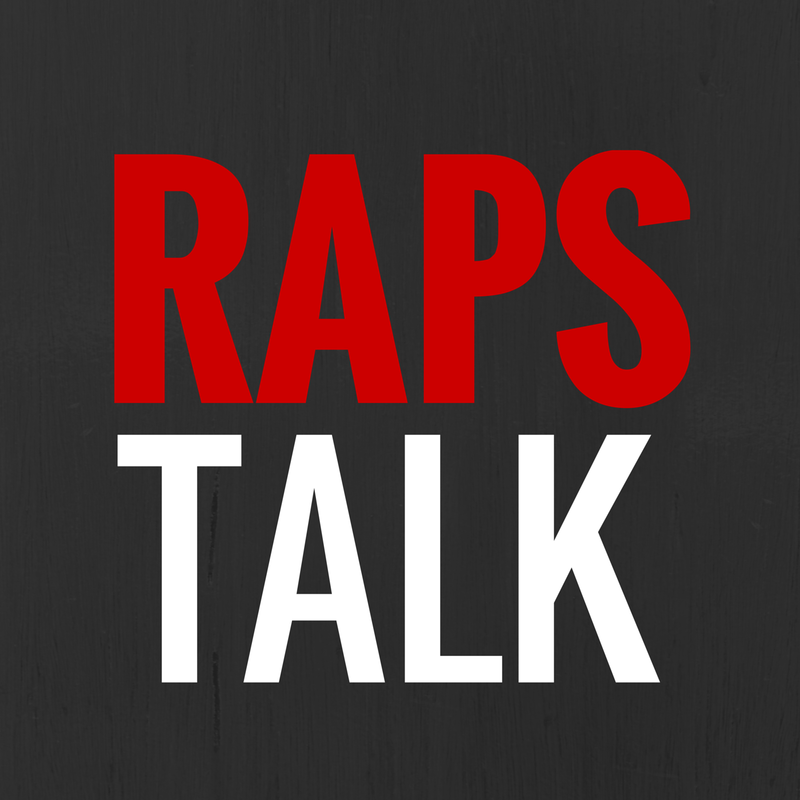 He hit 4-5 3's in the third quarter, where the Raptors seized control of the game. Barbosa burned his former team, helping the Raps recover from another slow first quarter, hitting three 3-pointers to keep Toronto close in the 2nd. Big double-double for Johnson... That's James, not Amir. Solid D and the boards are expected, but the scoring boost he's been providing is definitely a pleasant surprise.